Discover why this powerful integration for Print and Mail shops won the prestigious Vanguard Award for collaboration at Print 18. 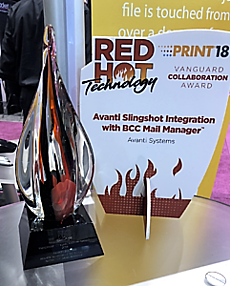 Winner of the prestigious Vanguard Award for Collaboration at Print 18, the Avanti and BCC Software integration is a must see for any Print and Mail shop using BCC Software's Mail Manager. Discover first hand how Avanti's Slingshot Print MIS advanced integration with BCC Mail Manager™ creates the industry’s first, best in class, end-to-end automated Direct Mail Management solution. 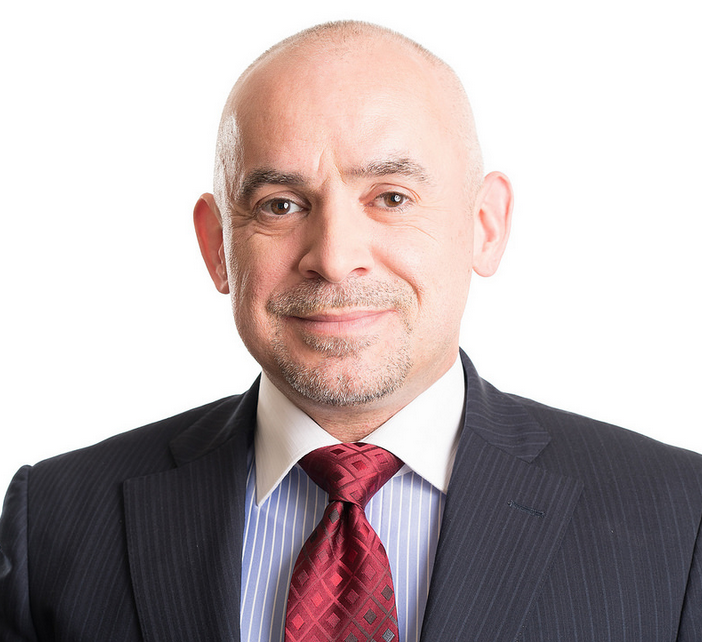 This free webinar is hosted by experts at Avanti and BCC Software. Don't miss out on this game-changing capability for your print and mail shop that ties the production data of the order to the mailing list, allowing for seamless communication of the mailing and production requirements for a job. Patrick Bolan, CEO Avanti and Kevin Shaw, Director of Product Management receiving the prestigious Vanguard Collaboration Award for the Avanti Slingshot and BCC integration at Print 18. 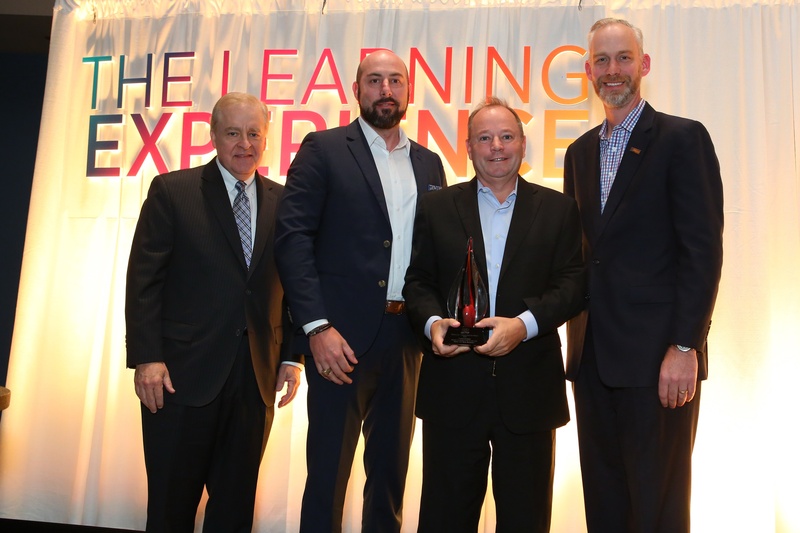 Avanti also won six "Red Hot" technology awards at Print 18 for for its pioneering advances to its Avanti Slingshot Print MIS.